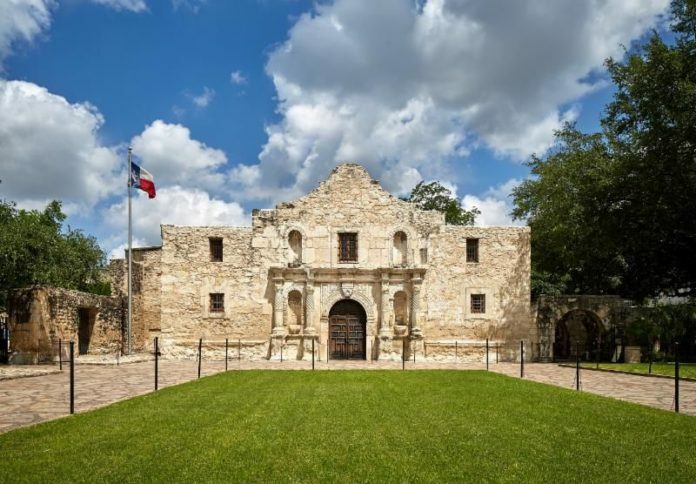 The Alamo Roadshow will make a stop at 6 p.m. Monday, April 30, at the McAllen Convention Center as part of a 10-city tour, which will give the public the opportunity to learn about the ongoing preservation work of the Alamo, one of Texas’ most well-known historical sites. The event will also allow people to share their own family stories, documents and artifacts related to the Texas revolution, according to an emailed news release. The show’s organizers will also as for feedback from attendees on suggestions for the future of the Alamo. The event will include artifacts from the Alamo that will someday appear in exhibits in the forthcoming Alamo Museum and Visitor’s Center, the release states. Additional details can be found at www.TheAlamo.org.